Fiama Bath Essentials Scrub-a-Dub-Dub is here to bring back the joy of bathing! 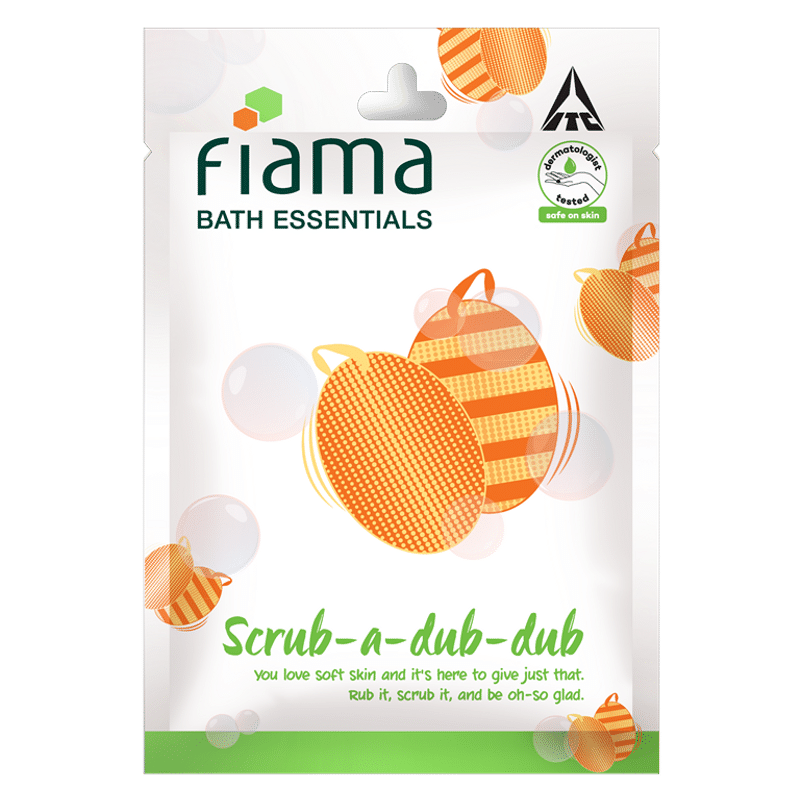 You love soft skin and it's here to give you just that, rub it, scrub it and be oh-so-glad! Say goodbye to skin that's dry. Buff away that dead skin and let the moisture get in with the scrub that feels ultra soft on the skin. Feel alive, rejuvenated, soft and smooth. You'll have a fabulous bath and that's the truth.